It is our aim to provide you with a more personal service. 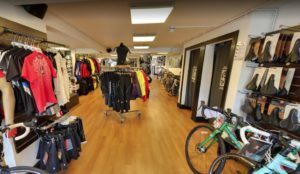 Buying a bike should be an exciting experience and we endeavour to give you the time and expertise you need to make the right decision. What are you cycling plans and objectives? What do you really need to get the most from your riding? We have the worlds best brands, with the best design, products and warranties. Its as simple as that. 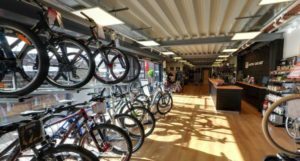 Your new bike gets serviced for free after a few weeks and we are always on hand with advice. It gets priority in our busy workshop and is registered for free with the police. We also offer you a free basic workshop class.